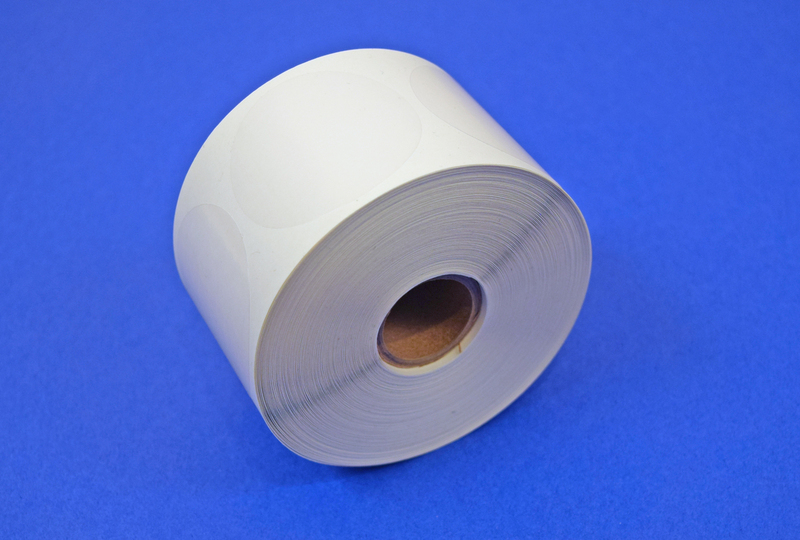 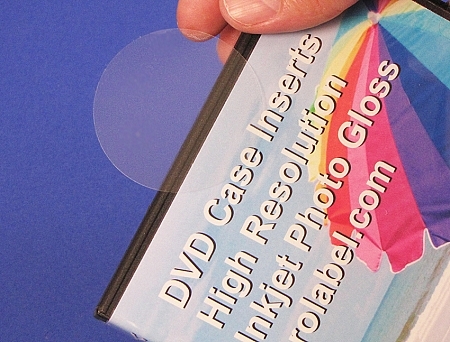 These 4 mil thick crystal clear labels can help reduce theft and tampering when used as security seals and labels. 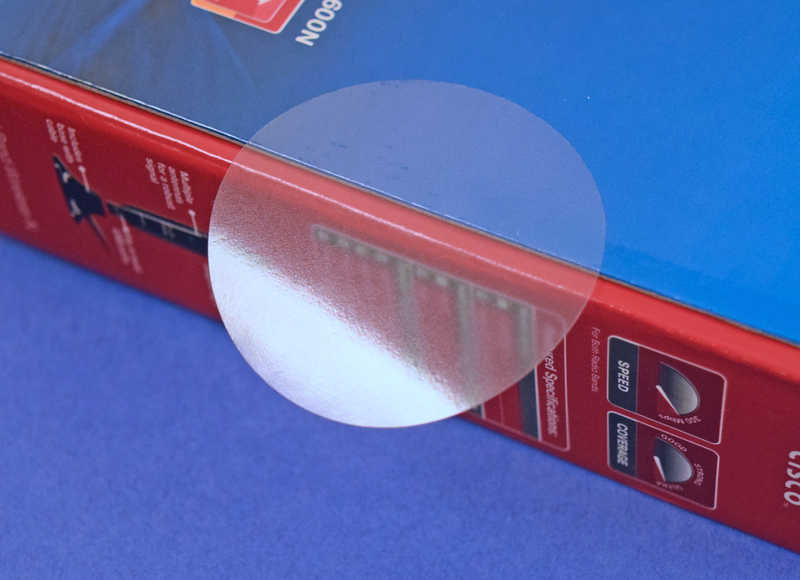 These "Ultra Clear" security seals are available in a see through vinyl stock and have a permanent pressure sensitive self-adhesive. 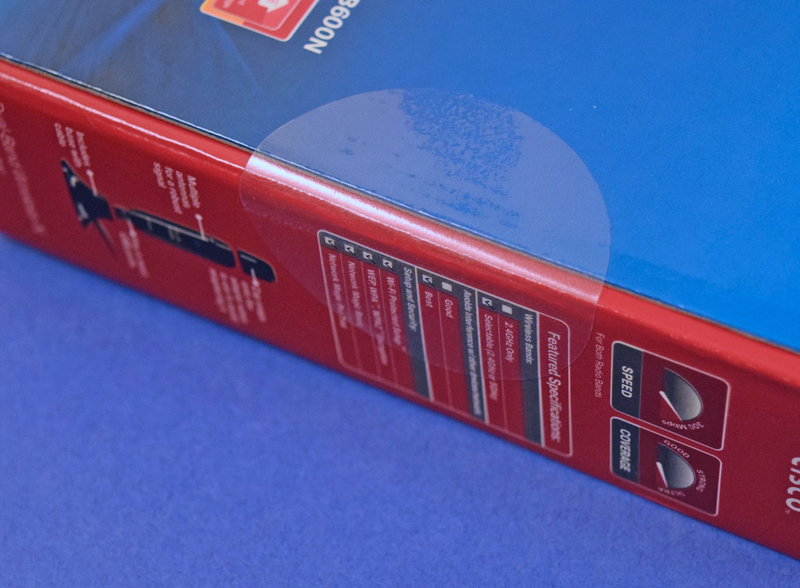 These seals are rated as weather resistant. 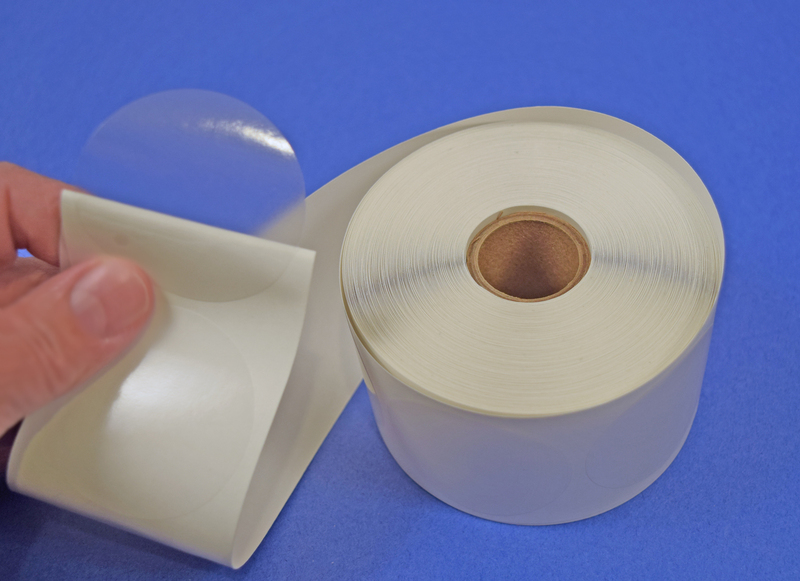 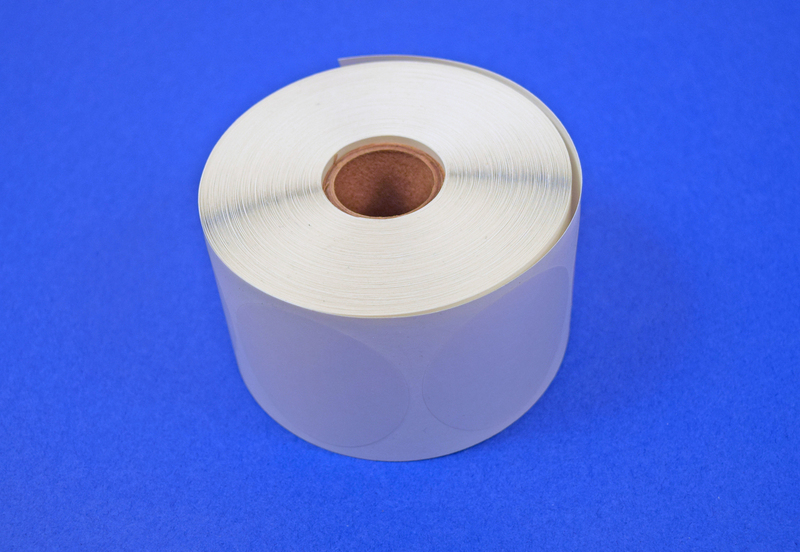 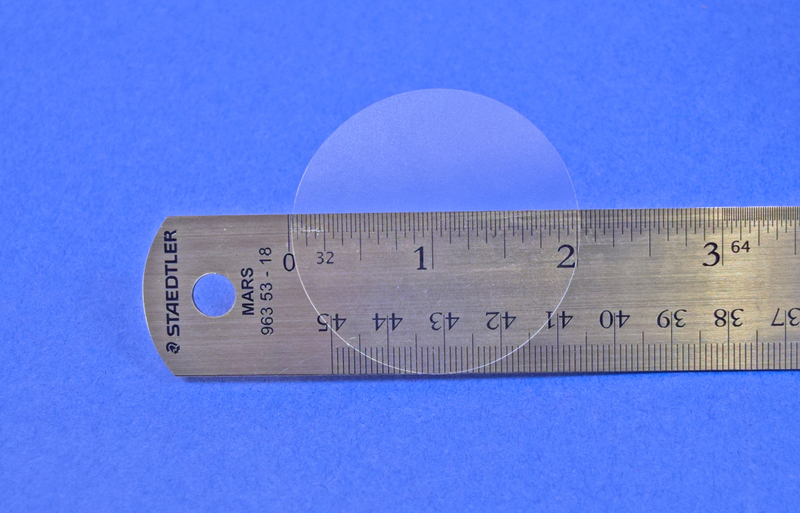 These 2" round clear security seals are 4 mil thick and can be used for box seals, medical packaging, sealing software boxes, sealing electronics, sealing DVD cases and mailing seals.